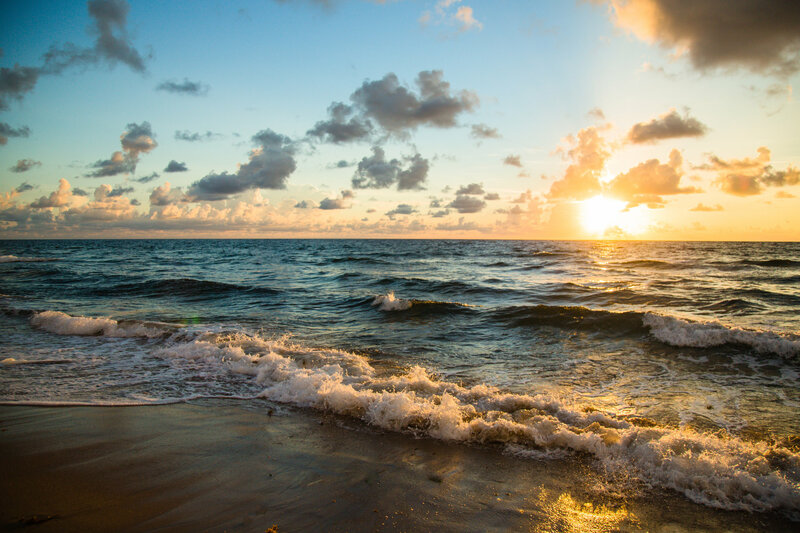 Ideally positioned directly on the oceanfront and adjacent to the yacht lined Intracoastal Waterway, Four Seasons Hotel and Residences Fort Lauderdale is moments away from some of the most prestigious deep-water marinas in the United States and the Caribbean. 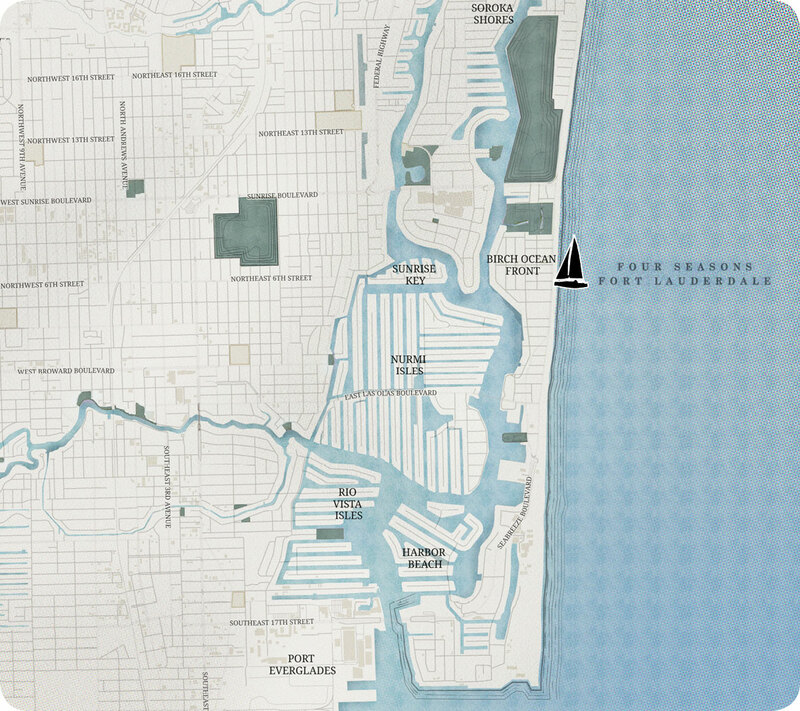 Four Seasons Hotel and Residences Fort Lauderdale is located oceanfront on North Fort Lauderdale Beach Boulevard, just south of the expansive Hugh Taylor Birch State Park, which features a freshwater lagoon, wildlife habitat and walking trails. The adjacent palm-lined Las Olas Boulevard boasts lively shops and restaurants, as well as the Broward Center for the Performing Arts. 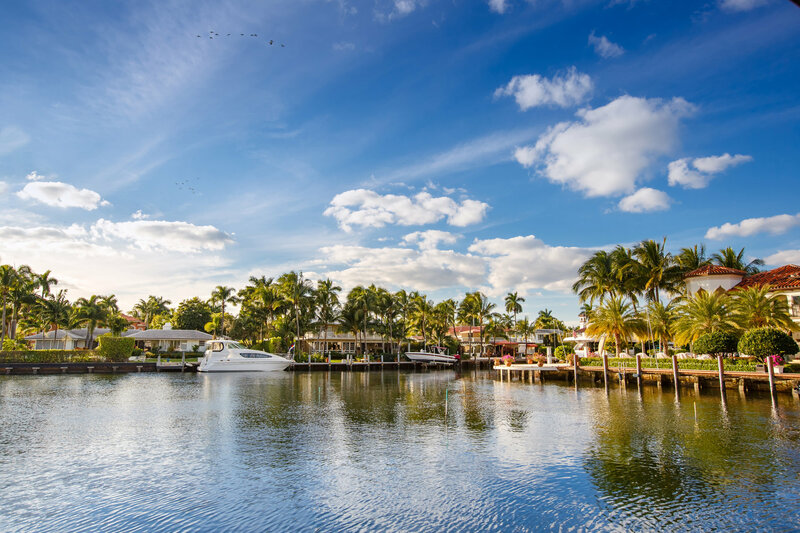 To the west is the Intracoastal Waterway, lined with impressive estates and yachts. For air travel, it’s just twenty minutes to Fort Lauderdale-Hollywood International Airport, offering an increasing number of flights around the globe. In addition, Fort Lauderdale Executive Airport is the preferred South Florida destination for private air travel. 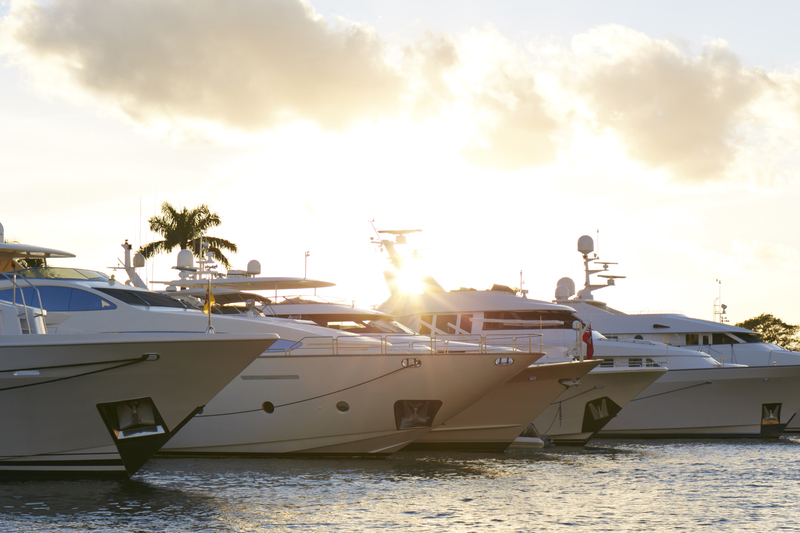 Yacht enthusiasts can moor at the surrounding luxury marinas including Bahia Mar and Pier 66. Four Seasons Hotel and Private Residences Fort Lauderdale provides a personal refuge by the sea — with total convenience at your doorstep.